An official patch has been uploaded for Linux users who are experiencing issues in running popular multiplayer game Urban Terror on Ubuntu 12.04. Specifically, users were getting ui/menddef.h not found error that made the game totally unplayable on Ubuntu 12.04. We posted a workaround few days back and it works well but I recommend using this official fix. 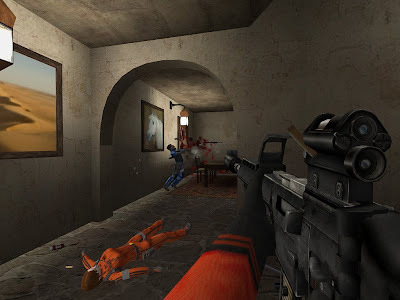 All you have to do is download the game executable file from here (32bit or 64bit) and replace your old one in Urban Terror game folder.